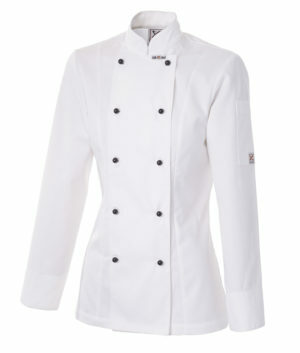 Club Chef Women’s Jackets specially designed for ladies offer a more feminine approach to the typical chefs coat. 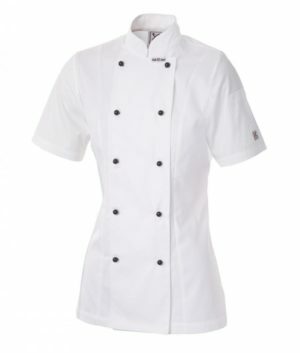 Look your best in a more fitted, flattering style. 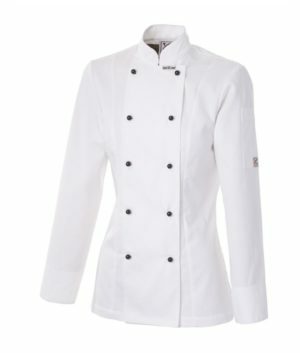 All are designed by in-house designers, tested and approved by female top industry professionals and manufactured with the knowledge of garment manufacturing expertise spanning four generations.